Tim Burton‘s beautiful The Nightmare Before Christmas is celebrating its 25th anniversary this year, and that means we’re getting a new Blu-ray/DVD and digital release of the feature with new bonus content! 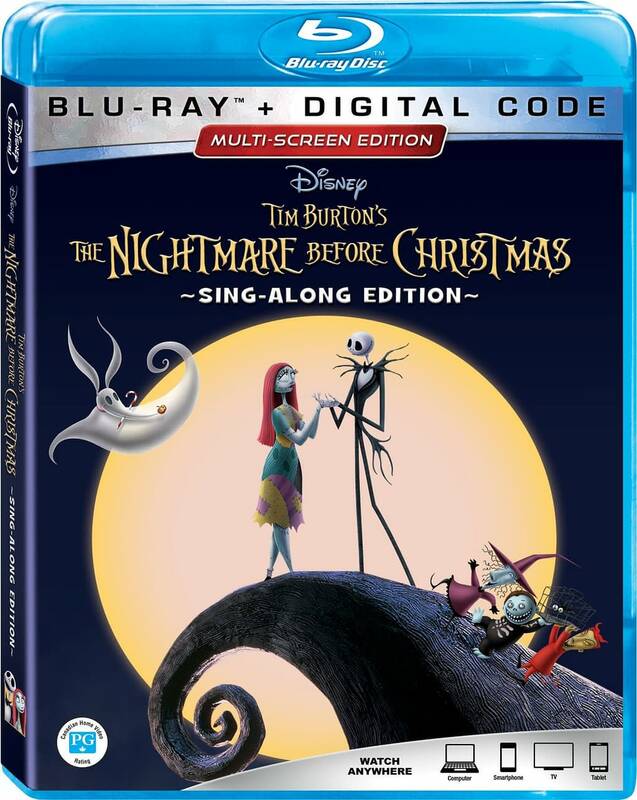 The Nightmare Before Christmas 25th Anniversary Edition release will include several “all-new” bonus features and several of the behind-the-scenes featurettes. Animation – An incredible mix of artistry and patience is required to produce the stop-motion magic of The Nightmare Before Christmas. Tim Burton’s Early Film: Vincent – Vincent Price himself narrates this stop-motion tale of little Vincent Malloy and his fascination with the macabre. The Nightmare Before Christmas anniversary edition will release on September 2nd, 2018.